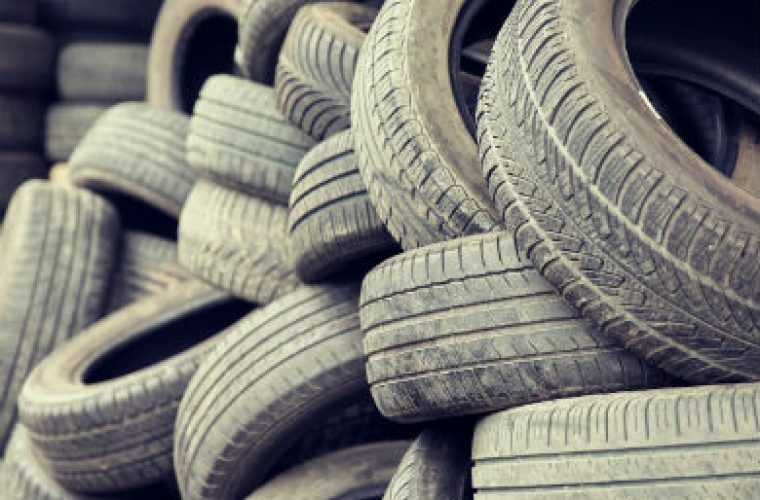 A large proportion of part worn tyres are dumped on the UK from other countries where the minimum legal tread depth is greater than ours, for example Germany where their tyres are scrapped at 3mm. The UK’s minimum legal tread depth is 1.6mm therefore these previously scrapped tyres considered unsafe for German roads can still be legally imported into the UK and sold. Contrary to popular belief, it is not about us being biased or wanting to earn more money through new tyre sales. It is about your safety, simple. We sell thousands of new tyres every month, for each new tyre fitted an old one comes off. With that in mind if we wanted to sell part worn tyres we could and we would have more stock than that of 5 part worn shops put together. However, being experts in the field of all things tyres, we fully understand the dangers around part worn tyres and that is why we will never sell them. The full extent of this damage caused by age and conditions of use can be seen when the tyre is inspected off the wheel. The circumferential sidewall wear caused by running flat, along with the age-related cracking, make this a very unsafe tyre. This tyre had a nail puncture in the shoulder, making it unsafe and illegal to supply. A high performance tyre with irreparable tread damage and an exposed structure. Tyres have cords that run all around the tread of the tyre, the part the makes contact with the road. But on the sidewall, those cords aren’t there. So, there’s just no way for a plug to fill that hole. The patch won’t hold, and it’s going to continue to leak. Part worn tyres are second hand, used and discarded. Generally they are someone else’s rubbish. They may even have come from scrapped or crashed vehicles. where illegal defective or under-inflated tyres are a contributory factor. Magowan tyres, Mallusk & Carrickfergus. Magowan Tyres is a local family business with over 50 years experience in the tyre and motor servicing industry. Our premises are state of the art, incorporating all of the latest technologies to ensure business is conducted efficiently and to a high level of customer satisfaction. Our retail depots are based in Carrickfergus and Mallusk, the latter also being the home of the head office and the wholesale division. © Copyright Magowan Tyres 2019.